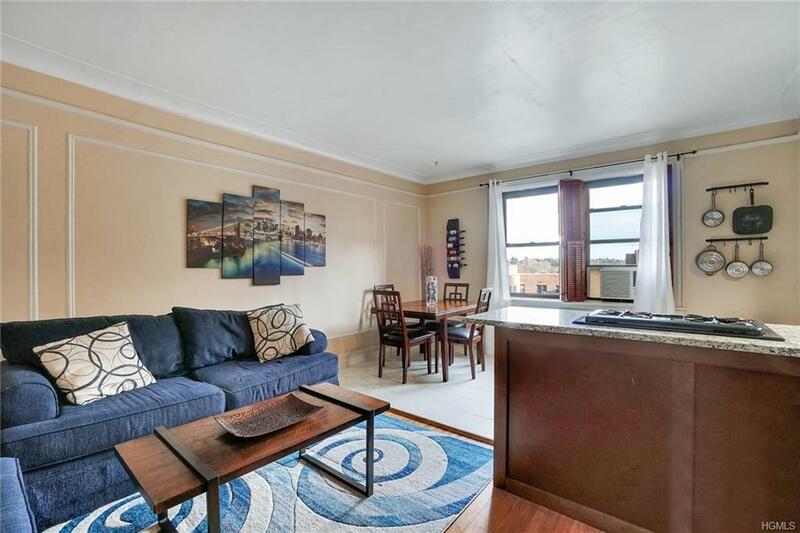 This stunning 1 bedroom unit sits on the top floor in one of White Plains beautiful Pre-War Buildings. Recently renovated with a new kitchen, bathroom and all new doors. Just within walking distance of downtown white plains, shopping, restaurants and the metro north, couldnt be more convenient. 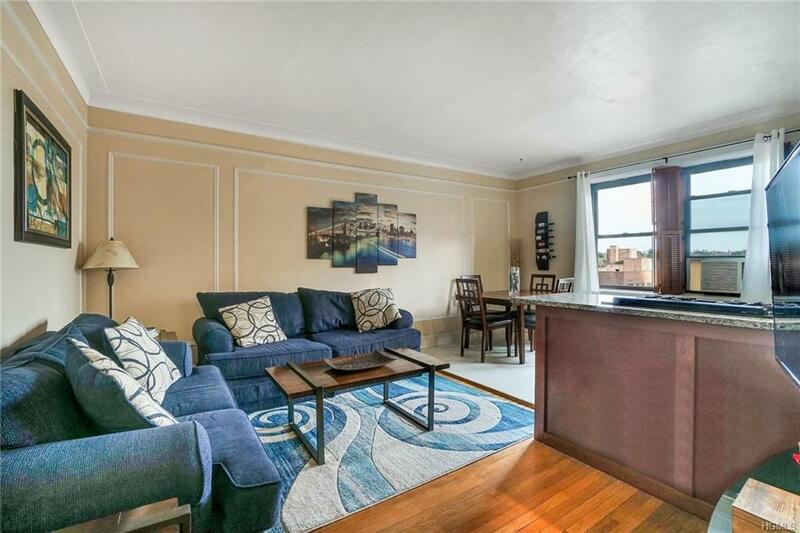 With an open concept throughout the living area this apartment makes it great for entertaining. 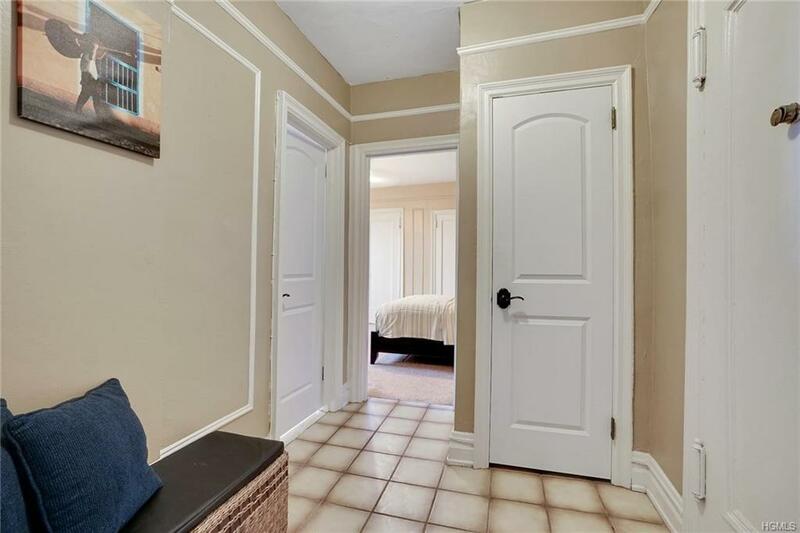 Beautiful views on the 6th floor and a spacious bedroom with large closets. Pet friendly building (see in listing). 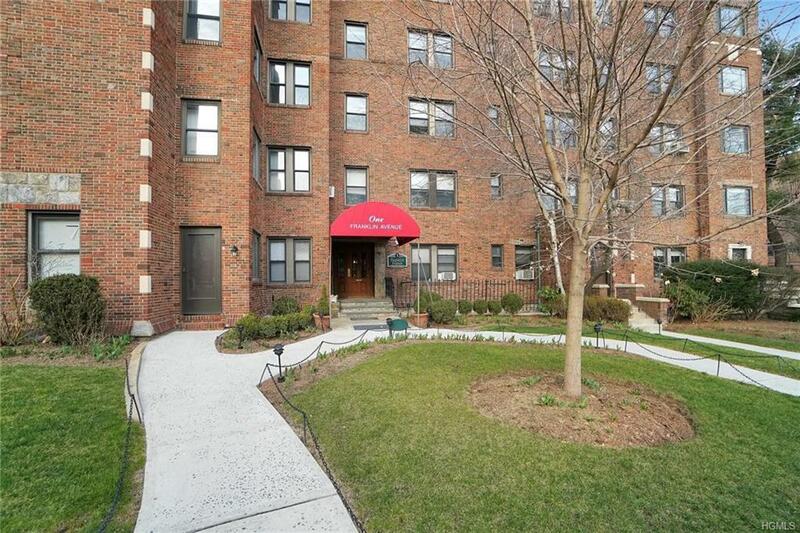 Move right in and enjoy all that White plains has to offer! Listing courtesy of Samantha E. Vecchiolla of Coldwell Banker Res Brokerage.